In the depths of Antarctic winter, hundreds of miles from land or rescue, a small fishing boat is swallowed by waves as high as houses.The captain is fatally slow to act, and then paralyzed by fear. The officers flee for their lives. 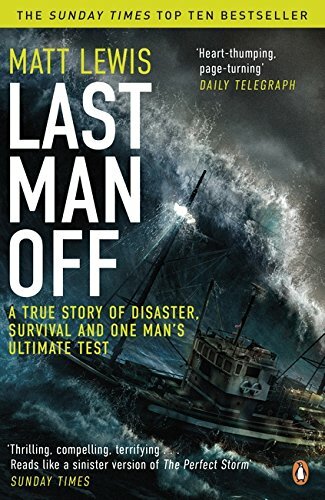 Only the actions of Matt Lewis, a 23-year-old British marine biologist and one of the most inexperienced men aboard, will save the lives of the South African crew.Lewis is the last man off the sinking boat, and leads the escape onto three life rafts. There the battle for survival begins.